What Can You Do With A Food Processor? That Is Unique and Simple? 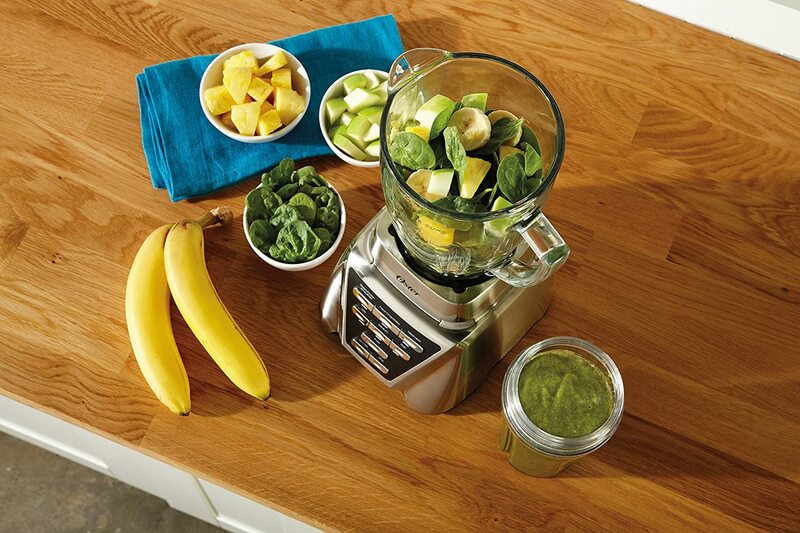 →What Can You Do with a Food Processor? That Is Unique And Simple? What Can You Do With A Food Processor? The food processor does well in chopping large quantities. If you want to chop onions in few seconds, this can help you to save time. The only thing you can do is to peel the onions and put them in the processor. It can also chop fruits﻿, vegetables, and nuts. This is the only way out if you need lots of onions. The processor also works best in chopping garlic, turmeric, and ginger roots. It can be used to chop meat instead of using a mincer. 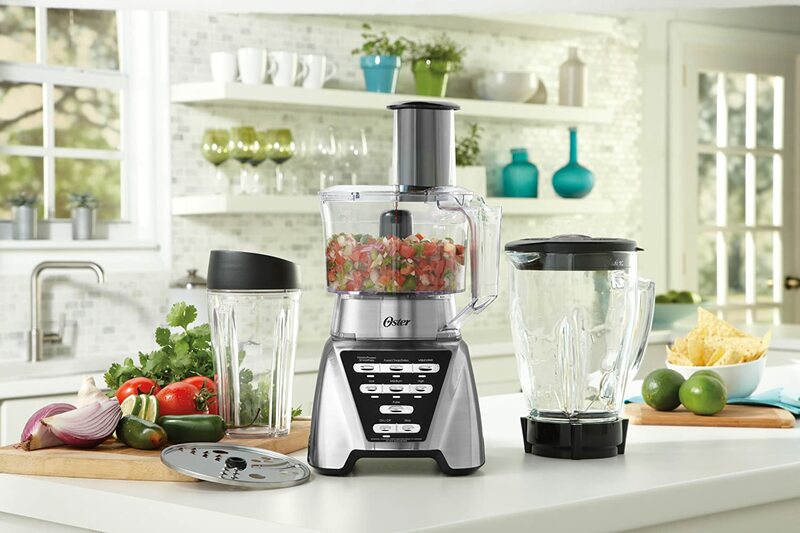 I love my f﻿﻿﻿﻿ood processor very much; I always use it to chop my vegetables and onions. It saves me lots of time. If the processor has good attachments, it can be used to slice cucumbers, cabbages, apples, potatoes, and any other food that needs slicing precisely and evenly. You are the one to choose the thickness or thinness you want. The food processor can mix numberless things. For example, you can mix whole egg mayonnaise in moments. This can be made into tartare sauce, with cornichons, capers, and parsley. This is so amazing, you may not go back to buy from a shop again. When making the pastry, you can use the processor to soften the fat; this is excellent instead of using your hands to rub the hard fat. Make sure, when using the processor you add water at the end to ensure consistency. The processor can make a nice smooth puree by using butter and some crème Fraiche. This is better when serving vegetables. Squash can be used to make a creamy pie. After cooking the squash put them in a bowl of the processor. Mix with any seasoning to add flavor. Add some oil or cream to make it loose. This can be served with dinner or breakfast. 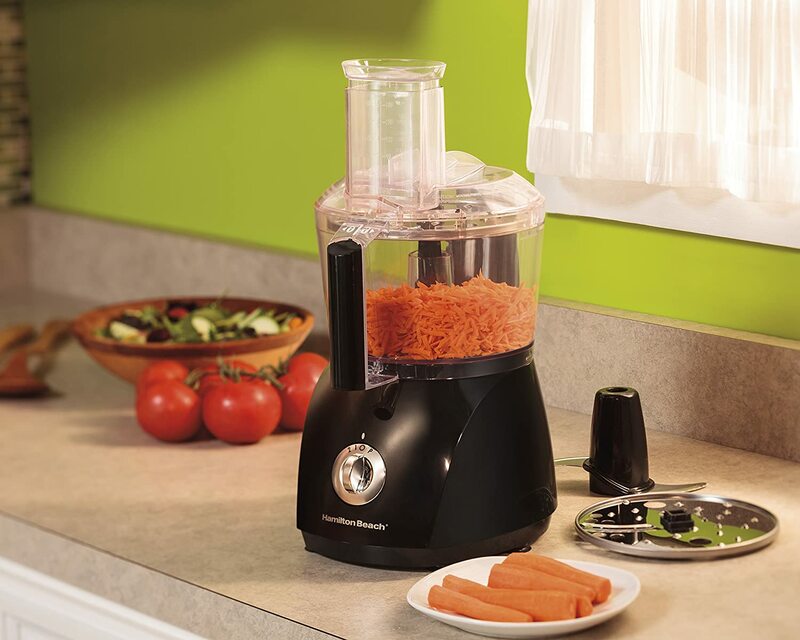 You can grate large quantities using the food processor. A good grating disc is essential in a processor. It should have different settings. This will help you to grate vegetables and cheese. This makes it easy to grate hard things like coconut, parmesan cheese, and pecorino. To make your work easy, just use the processor. Cut the vegetables into pieces before putting them into the tube. I love the idea of kneading dough with your hands. But this can be hectic if you have to knead more dough. 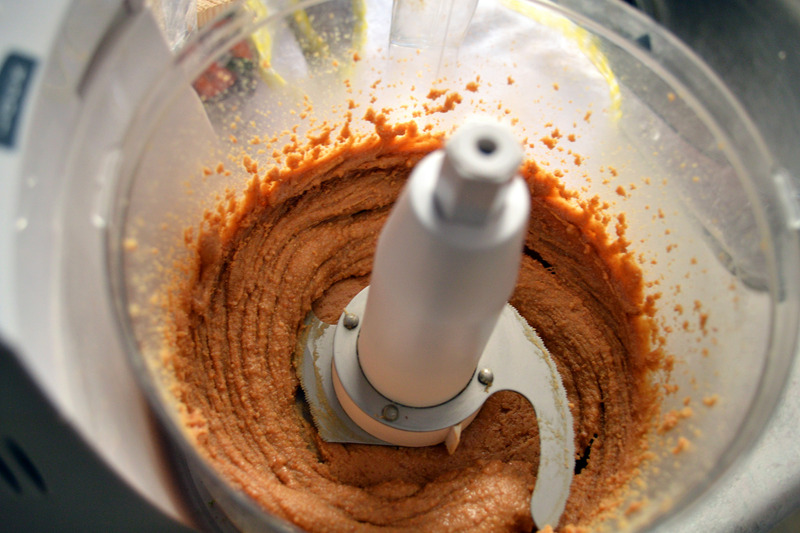 If you want to make your work much easier, use the food processor to make ﻿bread. This is incredibly easier. This is found mostly in supermarkets. But you can make it at home using your food processor. ​Process them when cold. This will ensure that they don’t stick to the b﻿lad﻿e. You can use honey or maple syrup. Also adding sea salt is a good idea. You don’t have to cut butter using your hands, use the processor to perform the task. This can be used to whip the dough together. Chop small pieces of butter and put them in the processor with the flour, salt, and sugar. 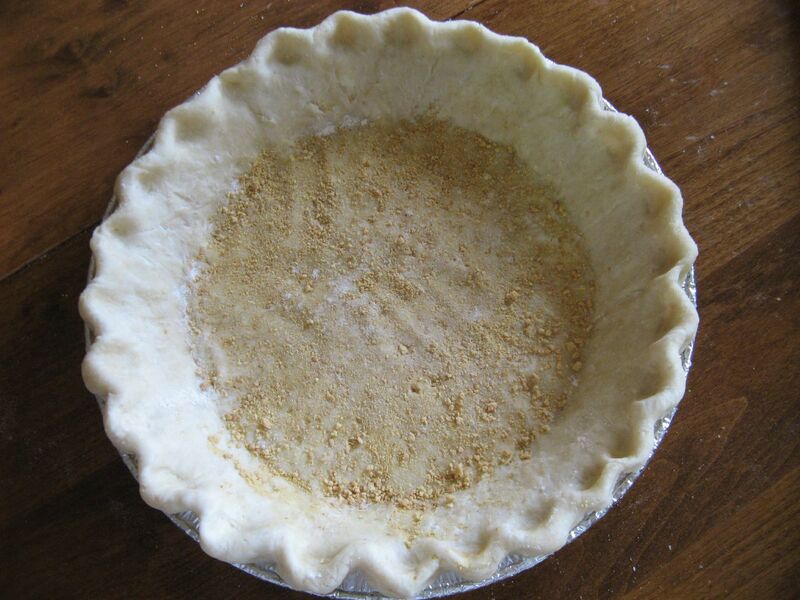 Make sure that the butter is evenly distributed in the flour. You can check the flour before using by this link. Add ice water from the top to make the dough like crumbly ball. Now you can let the processor do the rest. If the blade of your processor wears out in time, it will probably need a new sharp blade. You can order it from any the manufacturer or any other kitchen shop. 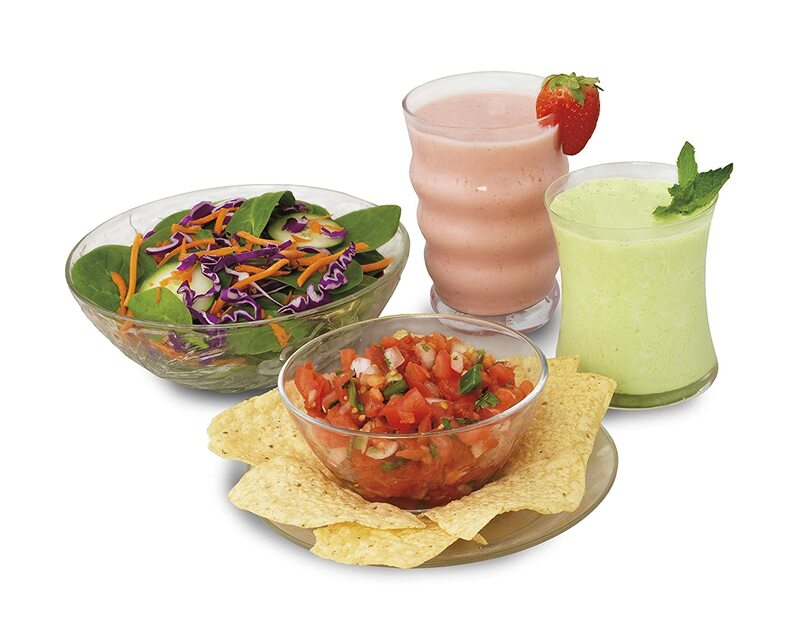 These are some of the things that you can do with your food processor. If you enjoyed this information please feel free to share with your friends. If you have something unique that you can do with your processor, you can also share in the comments section.